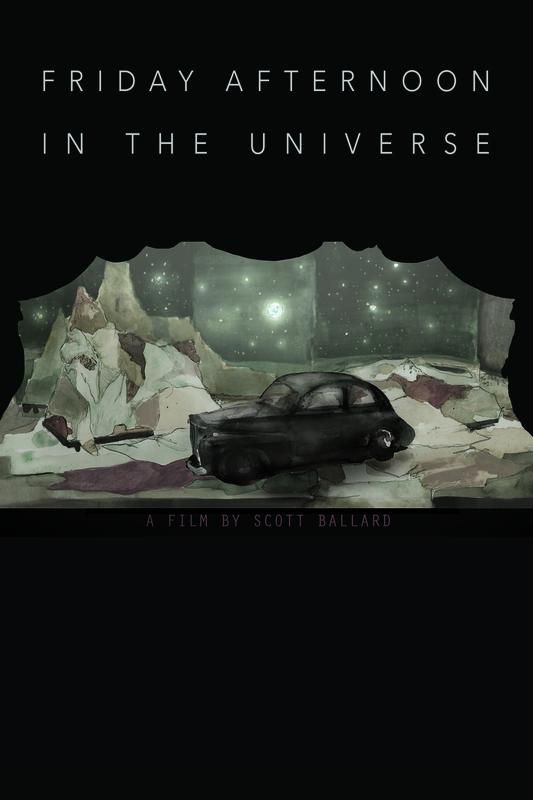 There are always several upcoming projects here at Scott Ballard Films. I am always interested in expanding my network of investors and collaborators for upcoming features, shorts, documentaries and music videos. As a Director of Photography, I offer 13 years experience behind the camera filming (narrative features, documentaries, shorts, music videos, commercial work, industrial videos, marketing videos) winning multiple awards from festivals around the world for my work. I am an owner/operator of two camera systems and have multiple light and grip kits. Please feel free to contact me at SCOTTBALLARDFILMS@gmail.com to inquire about my rates, equipment and experience. As a director, I offer 12 years of directing & producing narrative features, documentaries, shorts, music videos and commercial work. Please feel free to contact me at SCOTTBALLARDFILMS@gmail.com to inquire about my rates.